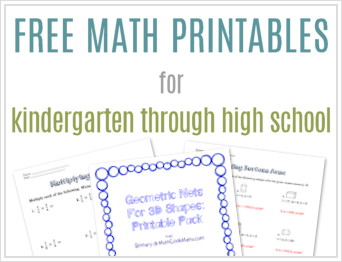 I always have tons of ideas for activities and games to make math fun for my kids, but let’s be honest. Sometimes I’m more excited about the activity than they are, and it turns into a huge flop. 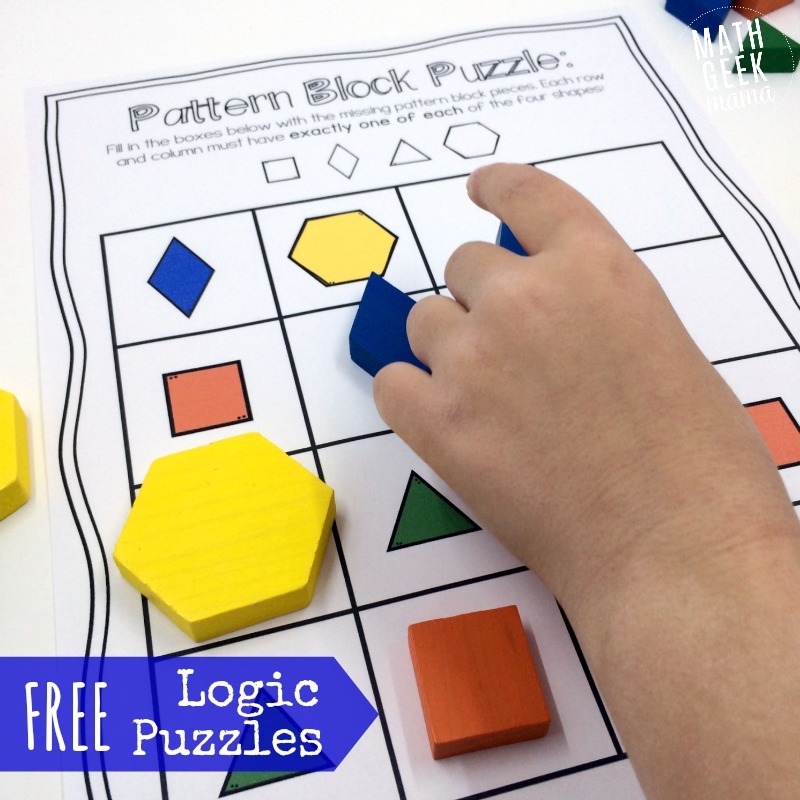 Recently, however, I created what I thought was a super simple resource to work on shapes and logic, and was blown away by the response from my kids. To the point that they are begging me to make more! I would definitely call that a win, and today I’m excited to share these Pattern Block Puzzles with you! Maybe your kids will find them as fun and engaging as mine have! 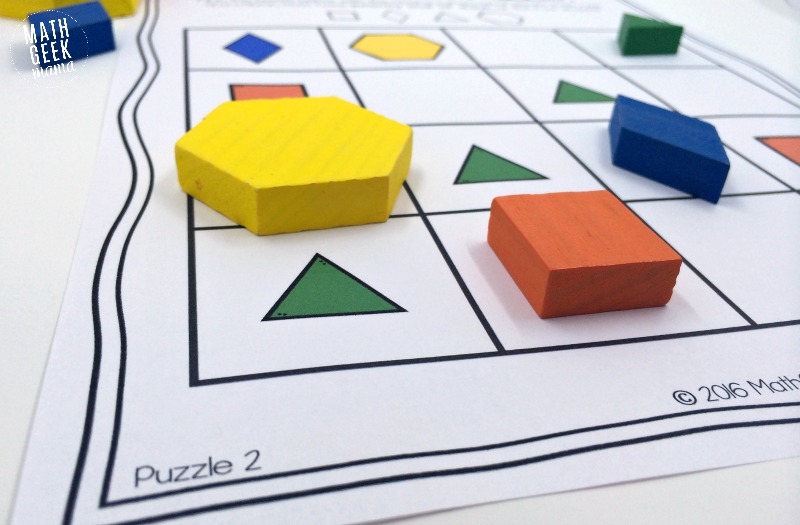 I was recently exploring shapes with my daughter using Singapore math for grade 1. She already knows and recognizes basic shapes, so we were working on seeing how shapes can be put together to form other shapes and figures, as well as how 2D shapes can be put together to form 3D shapes. As part of these exercises, there was a shape puzzle in her workbook that was similar to a sudoku puzzle. Rather than filling in numbers, she had to draw the missing shapes to ensure there was one of each shape in each row and column. She had so much fun with this puzzle, she asked if there were any more. Since there was just the one in her workbook, I decided to make more myself, using pattern blocks as the shapes. 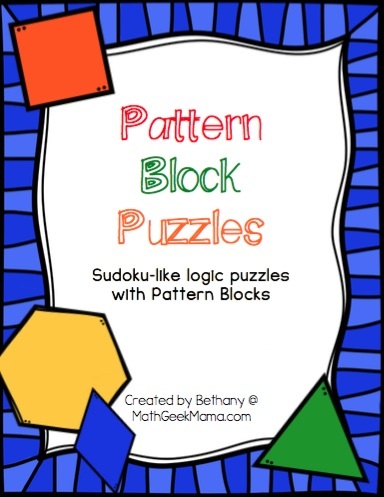 Included in this download are three different pattern block puzzles, in color and black and white, as well as answer keys. I printed the color versions and laminated them so that my kids could fill in the puzzle with actual pattern blocks, and we can use them over and over again. This allowed them to easily move the blocks around until they got them in the right places. You could, however, print the black and white versions and let kids draw in the missing shapes. As I mentioned, the download also includes answer keys, so I would suggest printing and laminating these as well. Then, after students complete the puzzle, they can find the appropriate answer key and see if their puzzle matches. All of the puzzles are labeled, making it easy to match the puzzle you’re working on with the correct answer key. I think this would make an excellent math center activity, or quiet bin activity. 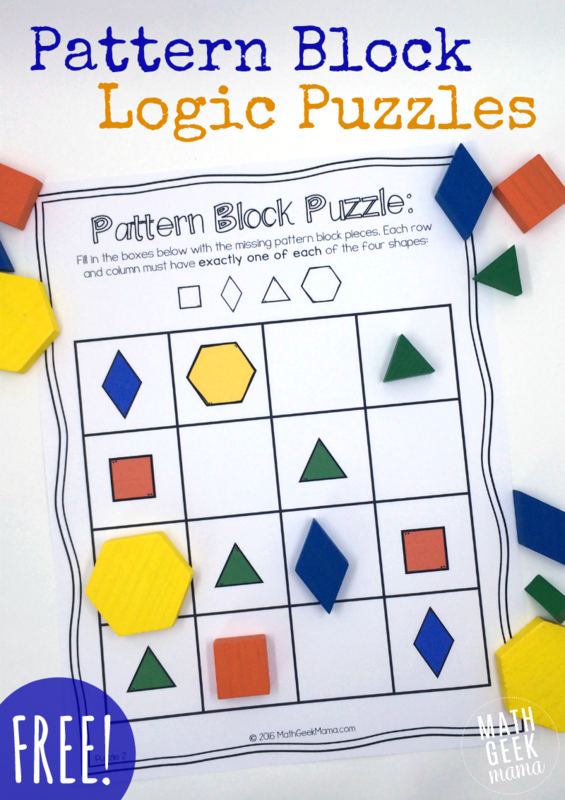 Simple print and laminate all the puzzles and answer keys, and place them together with some pattern blocks. Then kids can work on them and check the answers! My kids thought this was really fun and loved the challenge, but immediately asked for more puzzles, and more challenging puzzles. 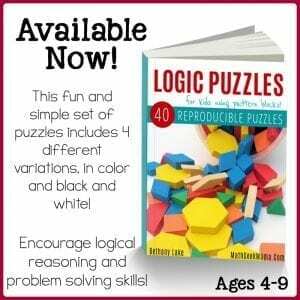 Do your kids LOVE these puzzles? Get my entire ebook full of unique, hands on challenges for ages 4-9! 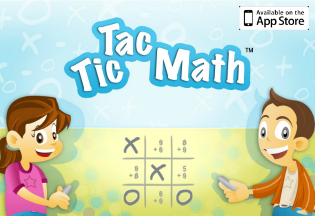 Looking for more puzzles and math challenges for your kids? Try one of these! it just send me to Add to Cart !!!!!!!!!!!!!!! Yes, simply add it to the cart and check out. You will then be given the link to the pdf. It is free, though, so no need to go through paypal or give any credit card information. Yes, my son would love another set! I cut the pieces out of felt b/c we don’t have the wooden block set and they worked great. He loved them! We couldn’t wait 😉 I copied your shapes so that my felt shapes would still be the same size and pasted into our own document. I’m also thinking about printing a blank one so I can set up puzzles for him to finish and not have to print out a new page every time. 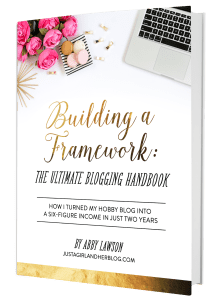 I bet you could publish a book of these–they are so fun! (Btw: do you have any tips for how to set up new puzzles that work? Maybe that could be a post too!) Thanks so much! Oh I’m so glad y’all are having fun with these and getting creative with felt shapes! And that’s a great question about how to create them. Maybe I will write a post on that one day! For now, I think the easiest thing to do is fill in the puzzle (making sure there is only one of each shape in each row/column) and then remove most of the pieces. Love this sheet! Trying to figure out where to download. Can you help?? Hi! Are these still free? I can’t find anywhere where it says add to cart or download. Thanks for your help! Yes, sorry for the confusion. Simply enter your email in the box above and it will be sent straight to your email. It is good for a child to begin his maths. The game will more funny than just pay I-Pad. I think I can also make it into small Cards, so that I can take it outside (when trip) with by child. He can play all the time. Can you please send me a copy of this! My kids loved these-do you have more?